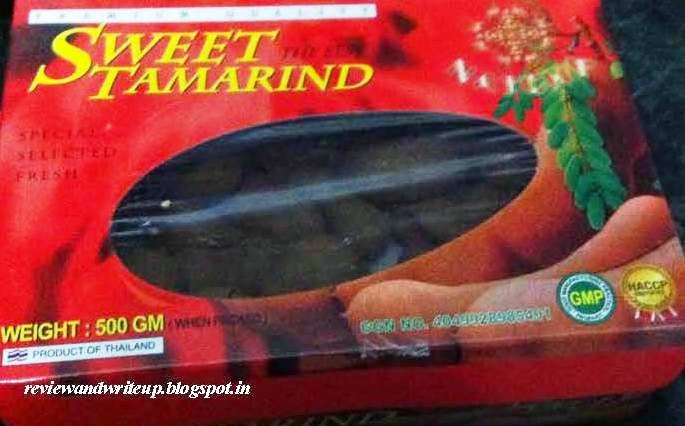 I was eight or may be nine, wait I was ten for sure when for the first time I tasted Sweet Tamarinds. I went to a family wedding with my family. Usual to all kids we were not interested in the ceremonies. Instead I, my sister and my cousins were wandering around food stalls. That’s when I noticed a neatly decorated stall in the corner. There were colorful stands with plates kept on top of them. All were filled with freshly cut fruits. I love all kind of fruits. That’s when I noticed a place decorated with green leaves (I can’t remember which tree leaves were used) on which were kept Sweet Tamarinds. Just a sight and my mouth were watering. Before that time I had the ones at home we use to make “Imli ki chutney”. The ones on the plate looked different. I checked with bhaiya (waiter on the stall) what are these? He explained very politely to me and handed over two pods. The pods had brown nut shell (like we have on groundnuts). You have to remove the shell to eat its sticky pulp. It’s sweet, tangy and sour in taste. I fell in love with the fruit and since then I am a regular buyer of these. 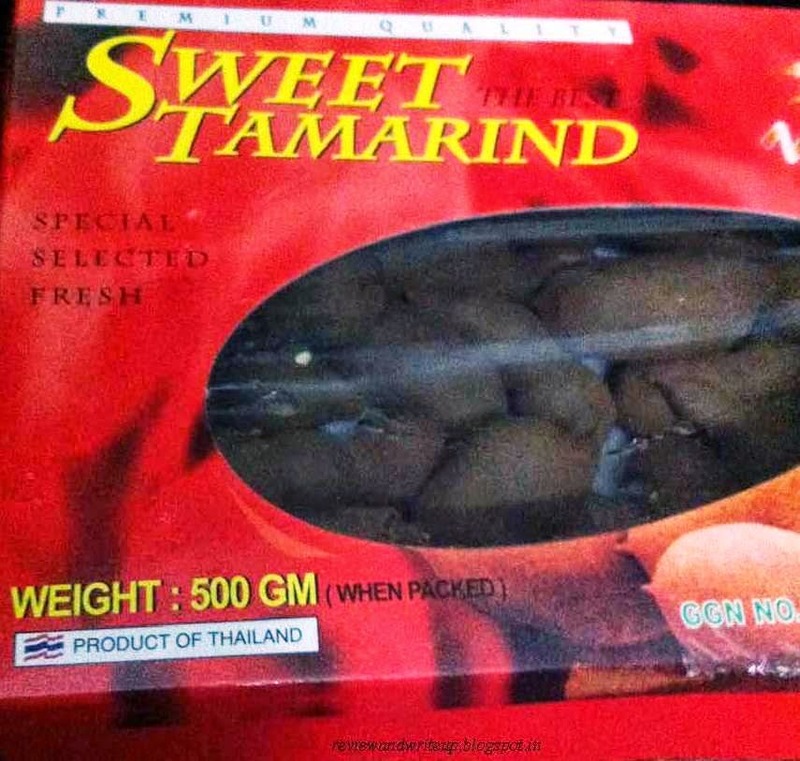 About the product – Sweet Tamarinds are grown and harvested in Thailand and few other Asian countries. 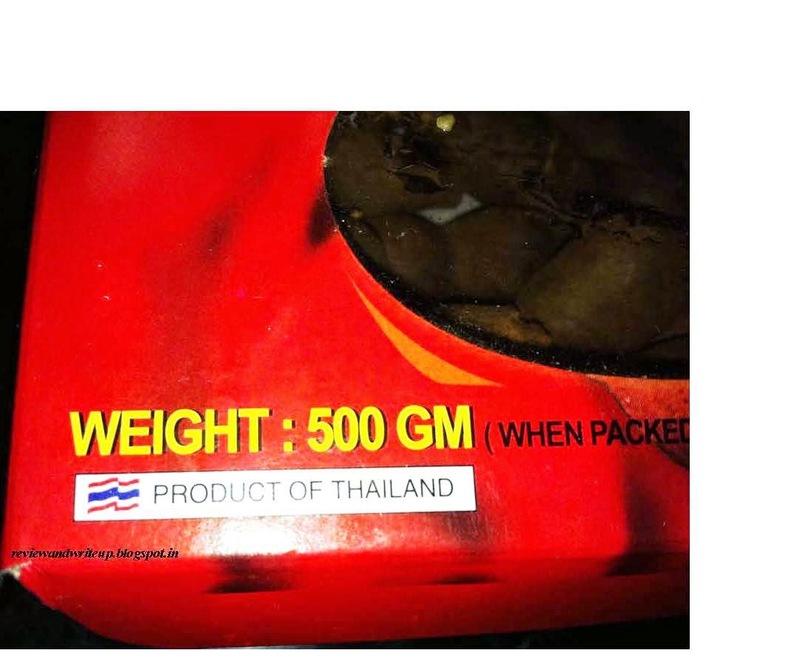 At least in India all boxes come from Thailand. Packaging – It comes in a pretty red color rectangular shape cardboard box. On the cover flap the center is cut out in oval shape and replaced with transparent cellophane sheet. It’s like a little peekaboo inside the box. Storage – Keep these refrigerated in warm weather. If it’s cold like December end in Delhi, then you can keep outside on Kitchen slab or dining table. Sweet & tangy taste makes it perfect snacking option. Low on calories and high on dietary fiber, Vitamin C, Potassium makes it more perfect. All boxes claim to have shelf life of up to two years. But I seriously doubt that. Within six months of its packing you will find fungus on tamarind pulp. It couldn’t be checked before cracking the pod. My advice for buyers is to check dates carefully before buying. For example if date says March 2014 to March 2016, then you are good if you are buying that particular box by December 2014. It has also to do with the fact how store keeper has preserved the box. 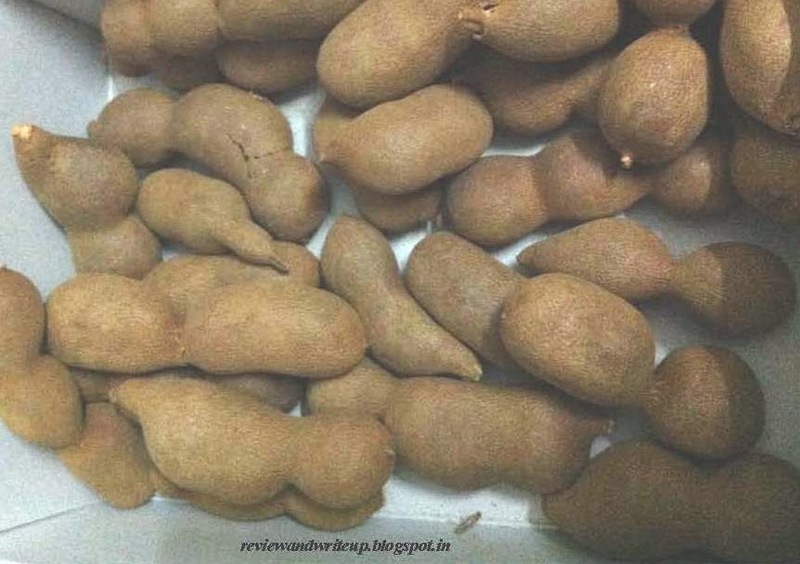 Price – Approx Rupees 80 – 100 for 500gm depending on the store where you are buying from. Availability – At all the big bazaars, reliance fresh, food hall or any other outlet, big fruit vendors nearby. R&W Recommendation - It's worth trying. Don't think, just go for it.